Wow, This summer has been the best yet! 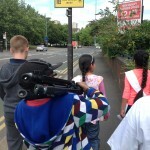 This summer the team at Together We Create have helped 21 groups of eager children make films, create animations, explore how to program, record their own music tracks and we even threw into the mix a couple of trips out and about! 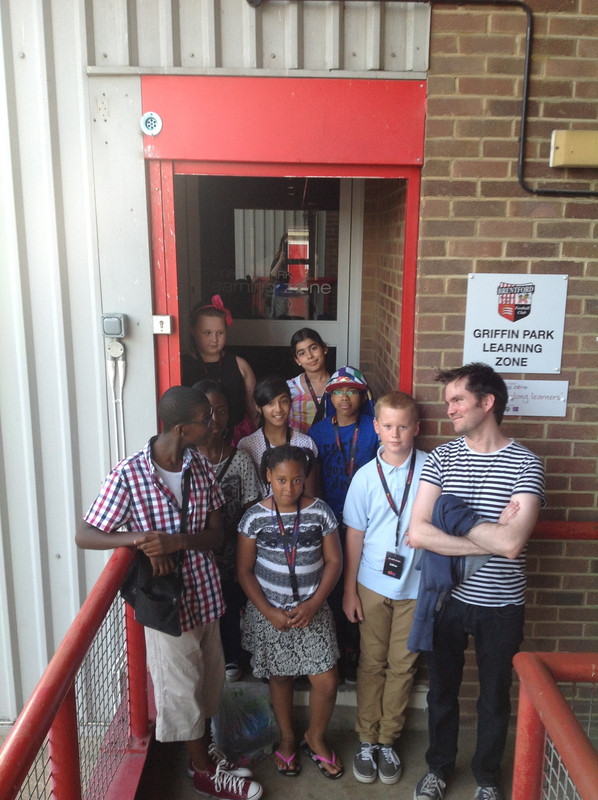 Working with Griffin Park Learning Zone, TWC was commissioned to undertake two big projects this summer. One project was with A2 Dominion a major housing association with homes across the South East. 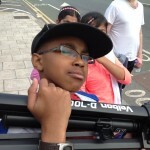 A2 Dominion asked us to create a comprehensive four week programme of creative digital workshops and sporty workshops for the children that live on the GWQ Estate in Brentford. 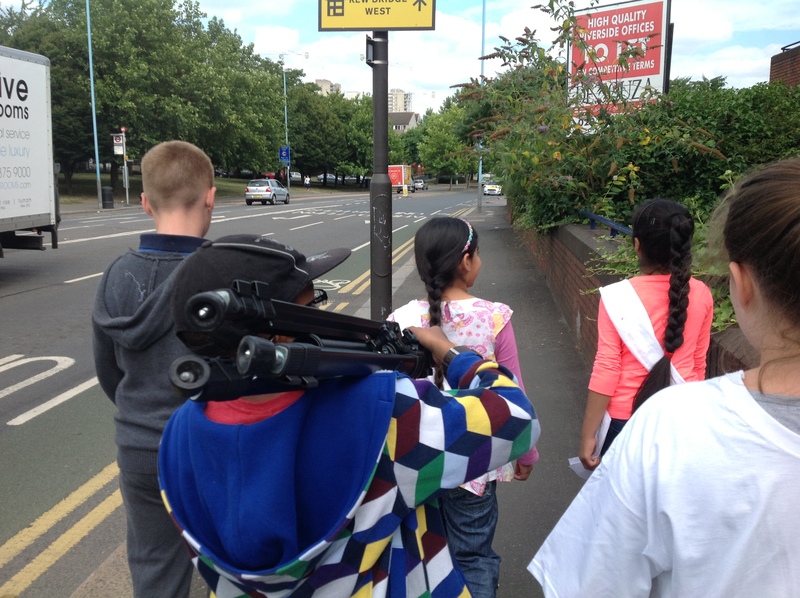 Whilst that was running in the mornings, in the afternoons the TWC Team worked with a different group of young people to explore youth provision in Hounslow. 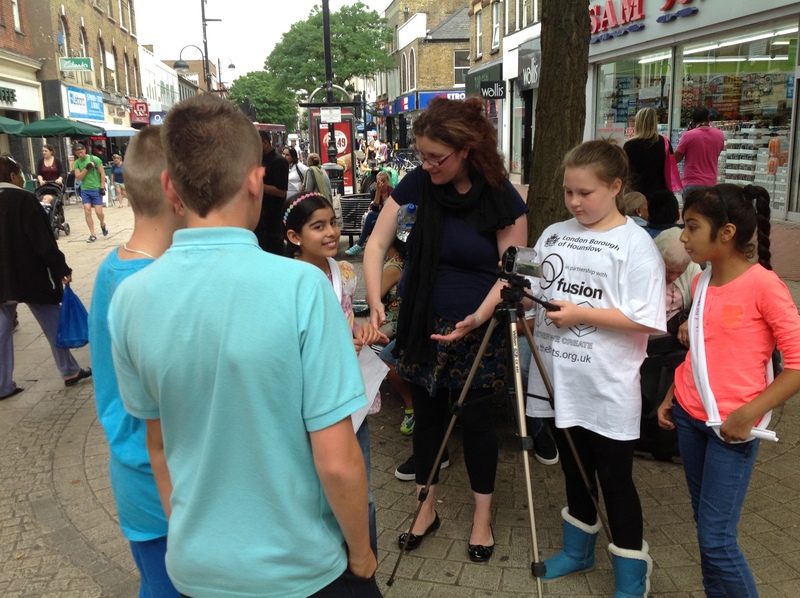 Working alongside the current Hounslow Youth Council, the TWC Team recruited a crack bunch of investigative reporters to find out what young people really thought. 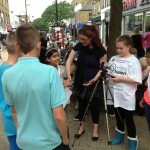 Here is a short interview with three of our reporters explaining what they did. 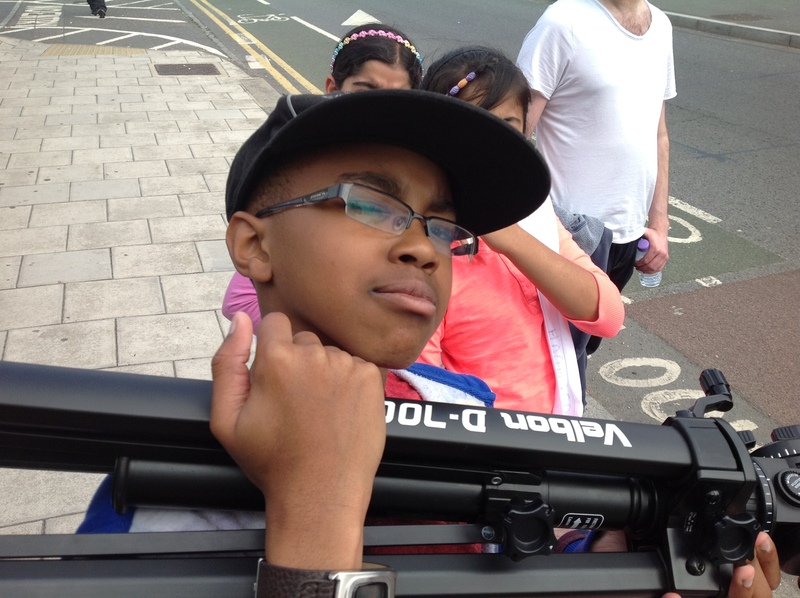 And as pictures always speak louder than words, here are some photos of the reporters in action. 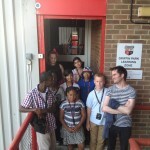 News Flash: FREE Summer Holiday Workshops Windows On… Brentford is Back!